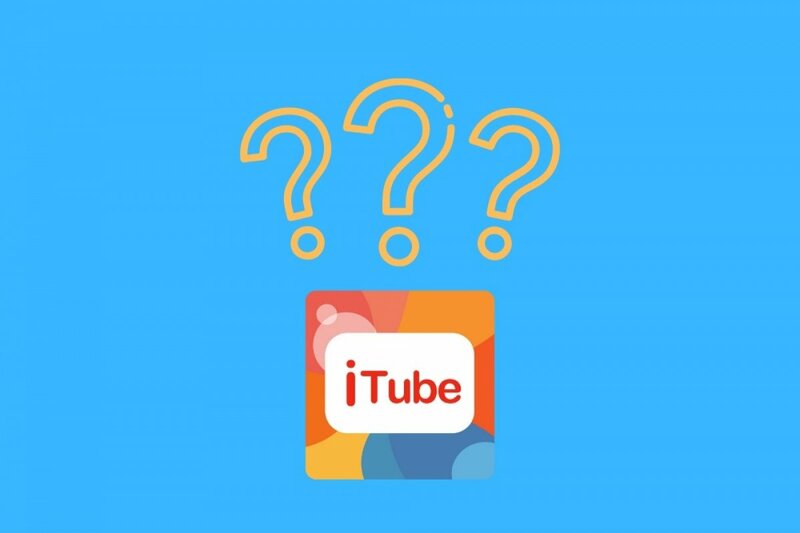 It’s not really a traditional YouTube downloader because its additional features have made it a complete multimedia player that turns out to be a great alternative to other apps to listen to music such as Spotify as well as the perfect resource for whenever we want to play our favorite videos but we haven’t got an Internet connection. Play videos without adverts playing before the videos. Play videos without an Internet connection. In turn, you can use any content that you may have downloaded, such as a funny video or music videos of your favorite singer or band, to create montages or edit them with any of the many video editors available. Search tool to find videos according to their relevance or number of views, as well as playlists or channels. Videos bookmarked as favorites within the app. Lists of videos drawn up based on music genres: it can be used as a music exploration and discovery tool. Step 1: search for the videos through the search engine or discover music on the recommended lists. Remember that you can use this app to download any video on YouTube, not only music clips. Step 2: tap the video’s cover to play it. Step 3: click on the star-shaped button to add the song to an already existing playlist or create a new list of favorites. Step 4: select any of the elements downloaded to be able to play it. There’s a shuffle button just in case you want to listen to anything randomly. The above-mentioned functions to get rid of adverts and play videos in the background make this app a perfect alternative to commercial applications of the likes of Spotify to listen to music for free. The only limit will be the internal storage space of our mobile device.